One of the most memorable commercials of this year’s football championship game was the one with the herd of singing sheep. If you watched the Big Game, you’ll likely know what we’re talking about. The quirky group of sheep sang acapella to the infamous song, “Somebody to Love” by Queen, to emphasize the all-new 2017 Honda Ridgeline’s innovative truck-bed audio system. The commercial introduces the owner of the Honda Ridgeline, an avid Queen fan who wants to listen to his music as he transfers a few sheep at a time from his truck-bed. Before he steps outside of his truck, the herder simply taps his finger on the infotainment touch-screen display, immediately prompting his music to switch speakers. Unlike any other car we’ve experienced, the music does not stop once the herder steps outside and closes his door, but instead continues to flow straight from the truck-bed. The sheep singing the iconic Queen song creates an element of surprise that sticks in your head. But the real surprise is the unique Truck-Bed Audio System found in the Honda Ridgeline. The first of its kind, the 540-watt audio system allows you to play music while you’re outside your car. The audio exciters that are mounted on the walls of the truck bed vibrate to generate sound, turning the entire bed into an outdoor speaker. If it weren’t for the 2017 Honda Ridgeline’s amazing audio system that effortlessly switches sounds from inside the truck to outside, the sheep would not have had the opportunity to ever hear Queen and give us an unforgettable performance. 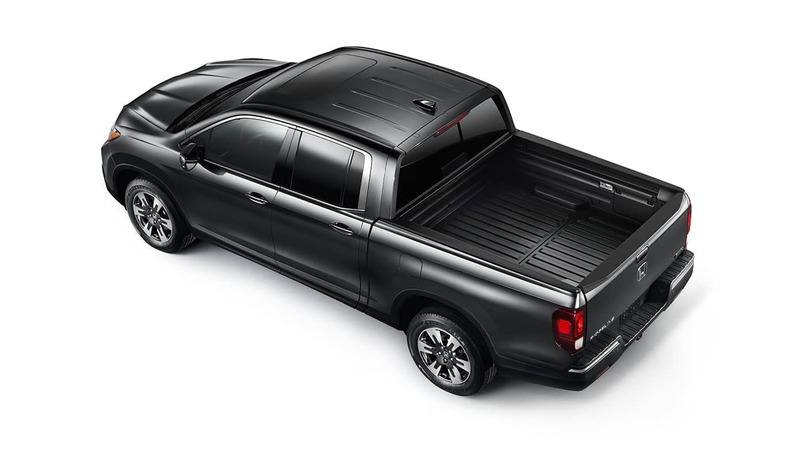 Although the commercial focuses on the Ridgeline’s Truck-Bed Audio feature, it also shows you a sneak peak of its In-Bed Trunk that allows for maximum storage. We catch a glimpse of the herder lift a lid on the back of his trunk-bed, revealing some bags that he’s hidden away in the large and lockable trunk space. The In-Bed Trunk even has a drain plug to serve as an ice cooler. 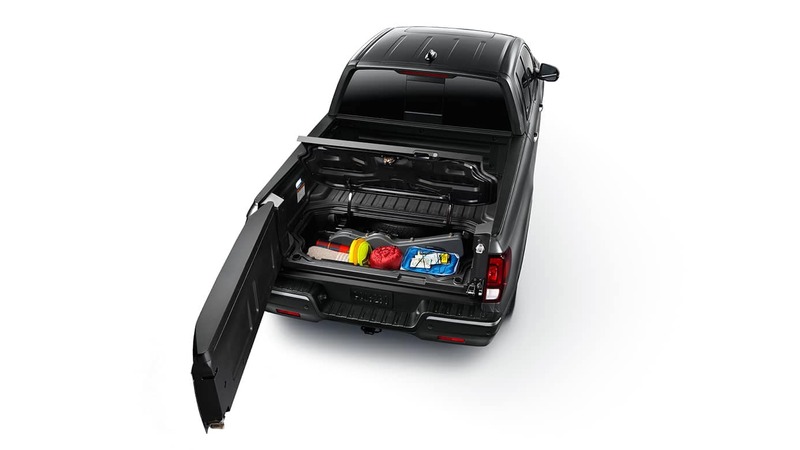 So whether you need to keep a few valuable items hidden in your trunk bed, or you want to store some cold brews for a picnic, the Honda Ridgeline has the capacity to do both. The 2017 Honda Ridgeline is not yet available but will be coming soon this Spring. For a chance to test drive the all-new Ridgeline, you can enter the sweepstakes here to win a three-day getaway to San Antonio, Texas and experience everything the Ridgeline has to offer. 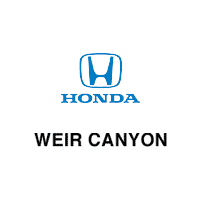 If you’re in Anaheim, Orange County, or surrounding areas, and you’re looking for a dependable and innovative new or used Honda, come visit us at Weir Canyon Honda at 8323 E La Palma Ave. Anaheim, CA, 92807.